If there’s anything a good Dickens novel (or the Pee-Wee’s Playhouse Christmas Special) has taught me, it’s that the holidays are a time to think about what we can do for others. That of course includes how we perceive and treat others, too. 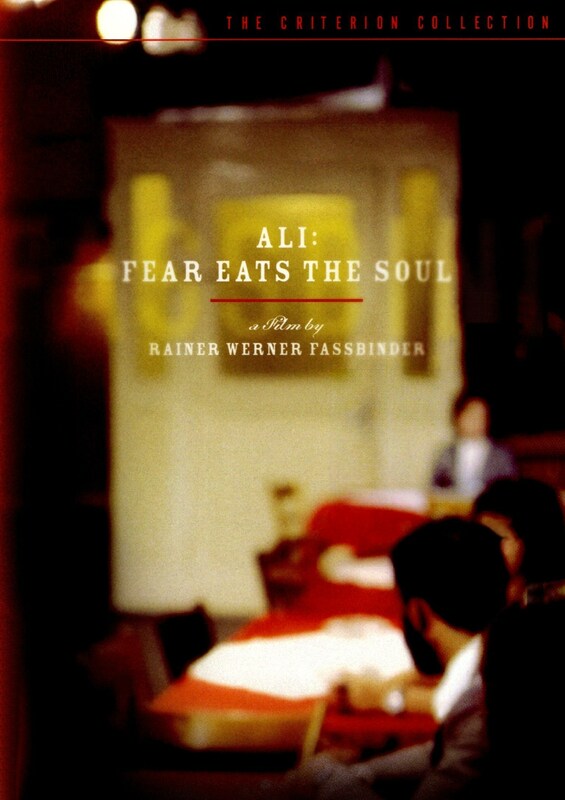 There is no more heartwarming, heartbreaking, and straightforward love story than Ali: Fear Eats the Soul. A German widow (the astounding Brigitte Mira) falls in love with a Moroccan man (a stoic yet emotional El Hedi ben Salem) far younger than her, to the disdain of nearly all those around them. Rainer Werner Fassbinder’s 1974 film is as much about racism, ageism, sexism, and objectification as it is about the state of the human condition. 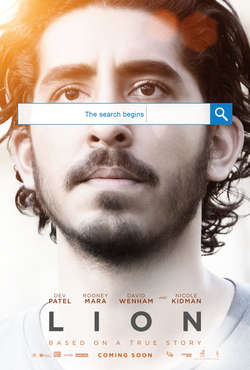 When we are questioning the right of immigrants to live and work (and the right of people of color to simply exist) in our own country, there couldn’t be a more poignant film for this moment in time. When I was around thirteen or fourteen my parents gave me a John Hughes movie box set for Christmas, it contained Weird Science, The Breakfast Club and Ferris Bueller’s Day Off – that evening we decided to watch Weird Science and for reasons that I’m not entirely sure off; the tradition has stuck. Every year at some point in December Weird Science comes out of the DVD pile – and is just generally known as a Christmas film in my house. In terms of plot, it’s no Breakfast Club, with the main story revolving around two typically nerdy high school boys Wyatt and Gary, who decide to use a computer, some electric wires and a Barbie to create their dream woman; which in their case turns out to be Kelly LeBrock. The rest of the film sees her attempt to make them more confident in themselves and therefore be able to ask out their high school crushes. It all sounds pretty unoriginal – which I suppose it is to an extent – but it is also a John Hughes film. Like always, he gives it more depth through well thought out side characters like Chet (Wyatt’s tyrannical yet super stupid older brother) and consistently funny/surreal comedy moments; my favourite being the arrival of several characters from Mad Max (I still don’t know why this happens??) at the house party Wyatt throws. 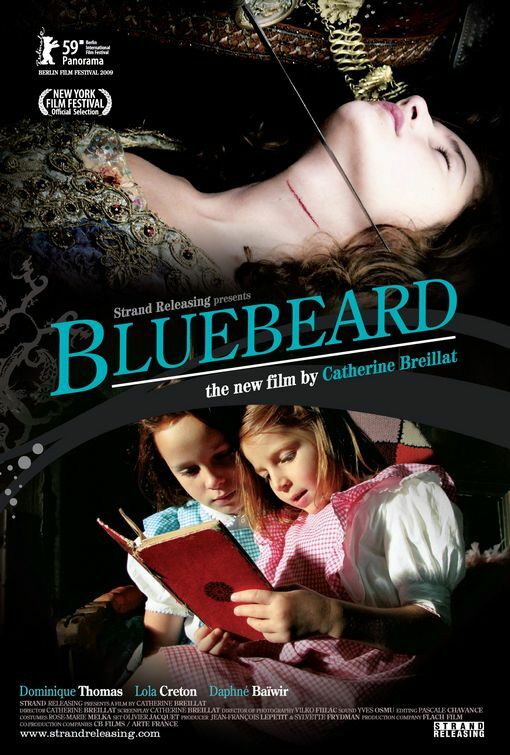 I first saw Catherine Breillat’s Bluebeard on Christmas Eve during winter vacation my freshman year of college, and since then have always associated it with the holiday. I must have taken in about thirty movies that winter break, but Bluebeard features most prominently in my memory because I felt so close to its characters at the time. Based on the fairy tale put to words by Charles Perrault, Breillat’s 2009 film is almost academic: the actors say their lines as if dreaming, and plot is held up for study at a distance. This is not typical Breillat–emotions run high in several of her other films (The Last Mistress comes to mind), but characters in Bluebeard tend to keep their cool, even if sentenced to death. In viewing the film today, I’m struck by the same elements which first took me by surprise, and comforted by those which felt familiar. 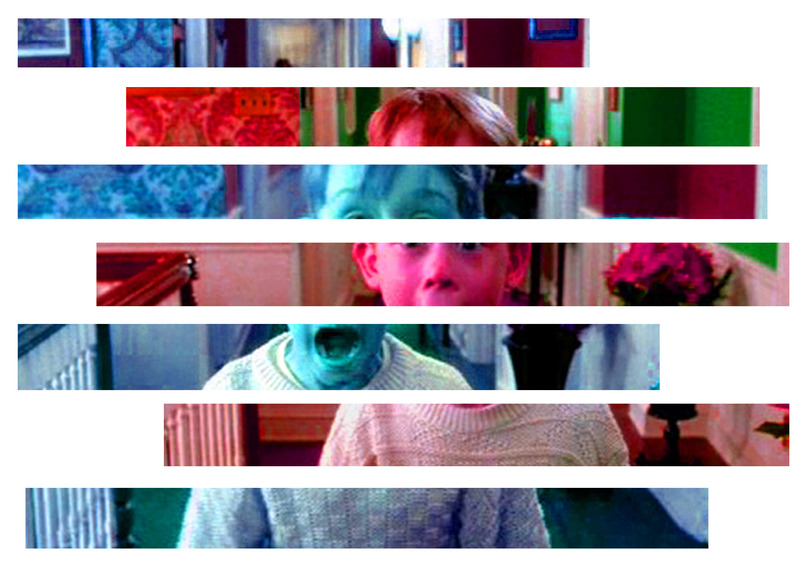 The film uses a frame narrative to set up the famous fairy tale plot, and both this frame narrative and the internal narrative feature pairs of sisters. We meet the first pair, Marie-Anne and Catherine, as they explore in their attic and begin to read the story of Bluebeard. Within the story, we are introduced to Anne and Marie-Catherine, the latter of which eventually weds the titular count, a wealthy man who comes with a history of violence. For those who have read the fairy tale, the film is more or less as expected until the ending –it is this ending which still devastates me in the best of ways.